Aker Solutions secured a framework agreement for as many as 10 years from Aker BP to provide engineering and procurement services for new offshore field installations. The scope is for a range of fixed facilities from small wellhead platforms to complete oil and gas field centers. It covers work in all project phases and includes early-phase studies, front-end engineering and design (FEED), detail engineering and follow-on engineering. The work will mainly involve Aker Solutions’ employees in Oslo and Stavanger. 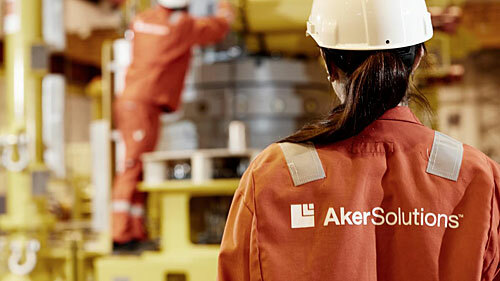 “We’re pleased to build on our relationship with Aker BP with this key contract and look forward to working together to drive efficiencies and maximize value,” says Luis Araujo, chief executive officer of Aker Solutions. The contract has a fixed term of six years, starting this month, and may be extended by four years. The value depends on how much work the operator calls for under the agreement and Aker Solutions will book orders as they are received.